Made of solid brass with an antiqued copper decorative plating. Suits all radiator models painted in neutral greys, greens and blues. Wall stays secure cast iron radiators to the wall and prevent them from falling if knocked. 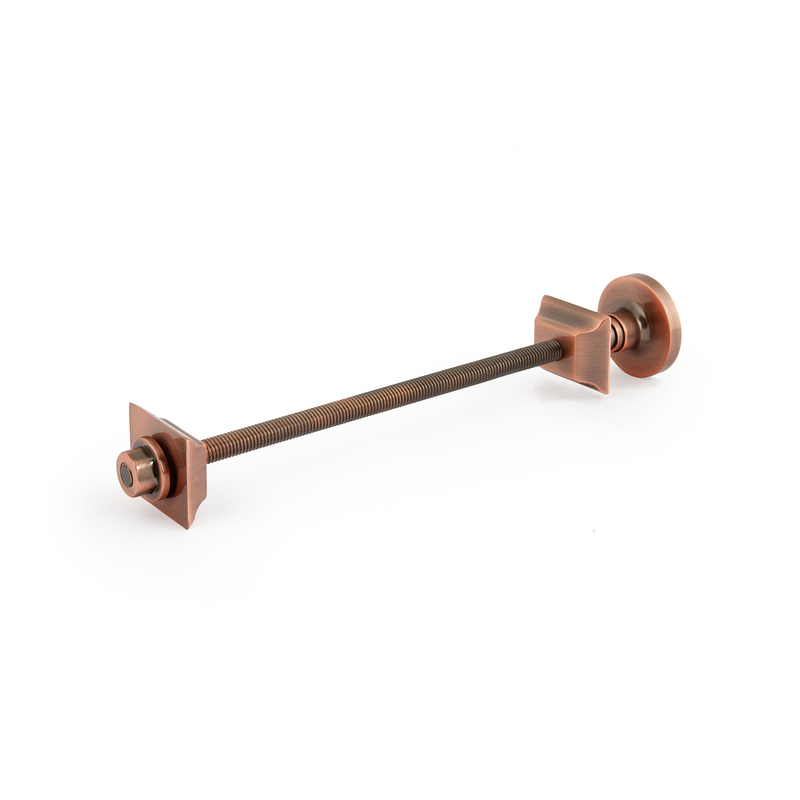 This design uses one concealed screw to fix into the wall and is made to match your choice of antique copper radiator valve.